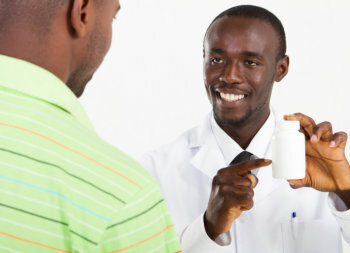 We provide each of our customers with hassle-free prescription services. Whenever you have any prescription-related needs, you can find an ally in Sunray Drugs and Medical. We refill your medicines, have your prescriptions transferred from an old pharmacy to ours, and we can even have all of your prescriptions refilled at a specific time each month. It is our commitment to give you the convenient, customer-oriented services you deserve. If you would like to know more about our prescription services, please give us a call at 732-671-0350 or send us a message online.